Are you looking for a vehicle for that all important business meeting, airport travel or special event that hold more than 4 passengers? 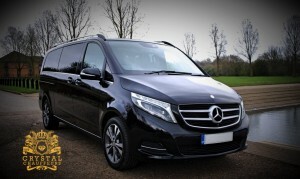 With various options of vehicles on this website we are sure we have a vehicle that you may require. Something you want that you can’t see here? Just give us a call and speak to our friendly team to see if we can arrange a vehicle to suit your special requirements.